After reading it a few times, I’m trying to think who would write this. Remember it’s anonymous but I still like to guess. 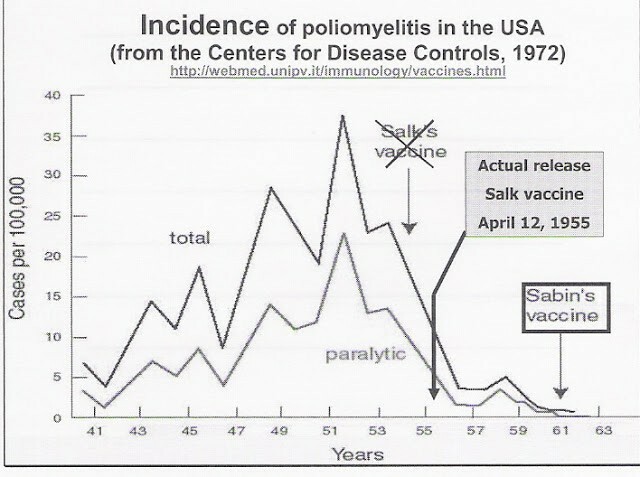 Usually when I get questions regarding vaccines with the argument they are good because of what happened with polio and many other communicable diseases, it’s usually someone in the Baby Boomer type population. It could also be someone in the medical field. As I mentally scanned my list of clients, email contacts, Facebook  friends, and professional organizations, I could only think of one person that fits my assumed social profile. Polio was already on the way out prior to any introduction of vaccines. Notice no vaccine for Typhoid of Scarlet Fever, yet they naturally decreased? So why even give the shot to kids? There’s no concern about them getting pregnant. 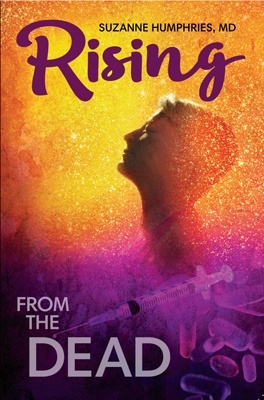 My only concern is that the easiest place to contract a communicable illness in our country is the hospital or OBGYN’s office, the places you’re going to bring your child for the‘Well Baby Check.’  If you really are concerned about the Rubella, why not wait until you are planning on getting pregnant to get the shot as an adult? 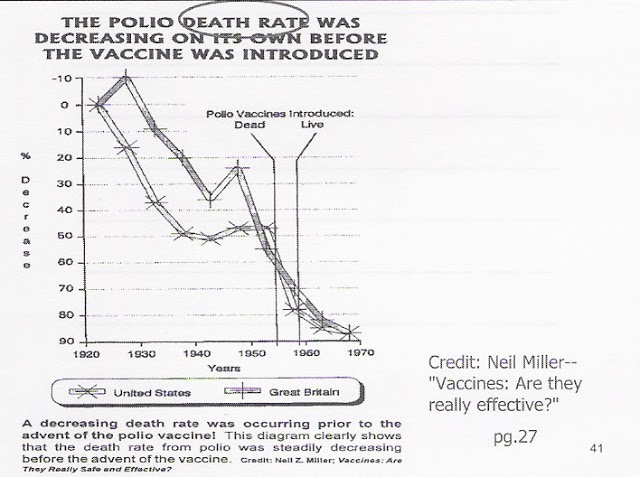 Even at its peak around 1920, with a mortality of 15 per 100,000, the chance of death was 0.014%. 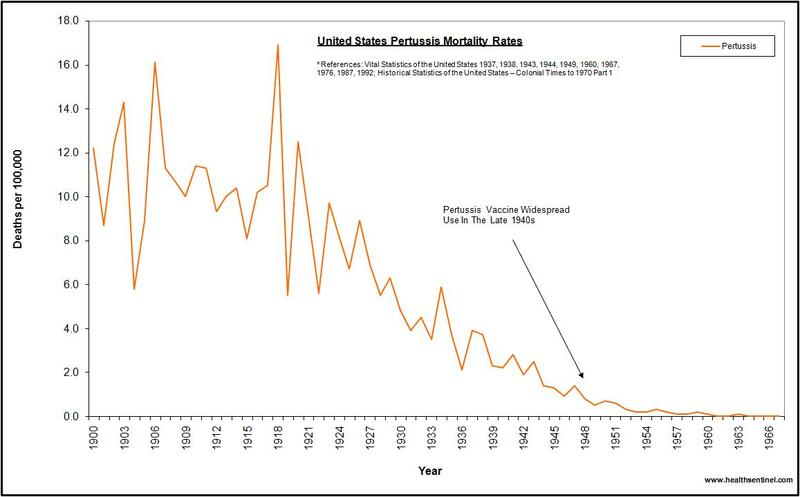 Again, around 1918, the death rate for PERTUSSIS was about 17 per 100,000 or 0.017%. 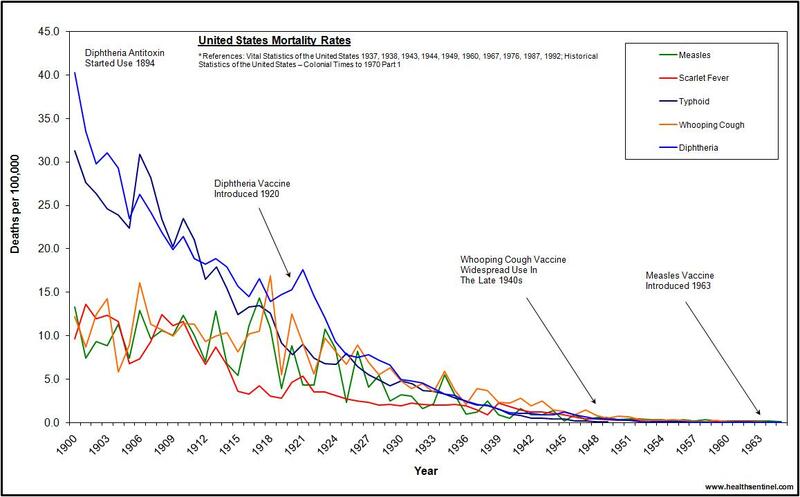 By the time the pertussis vaccine was widely used, the rate of death was around 0.002%. 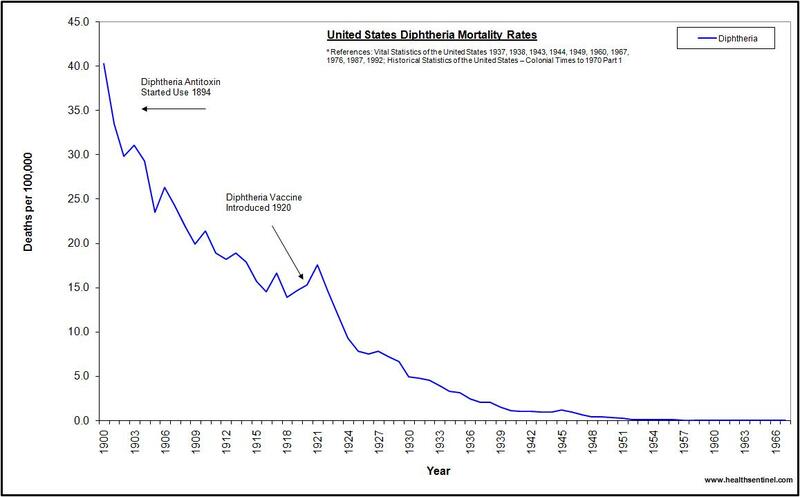 You can see from the charts above that pertussis or Whooping Cough was virtually wiped out prior to any vaccine ever introduced. Whooping cough gets a lot of media attention with outbreaks happening in California . 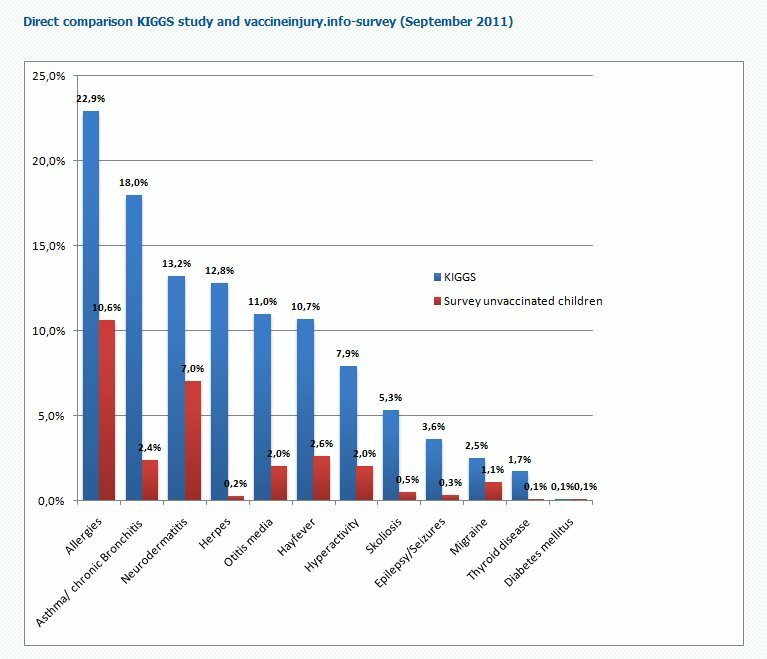 What gets failed to mention is that the overwhelming majority of the kids that have been diagnosed have been fully vaccinated. 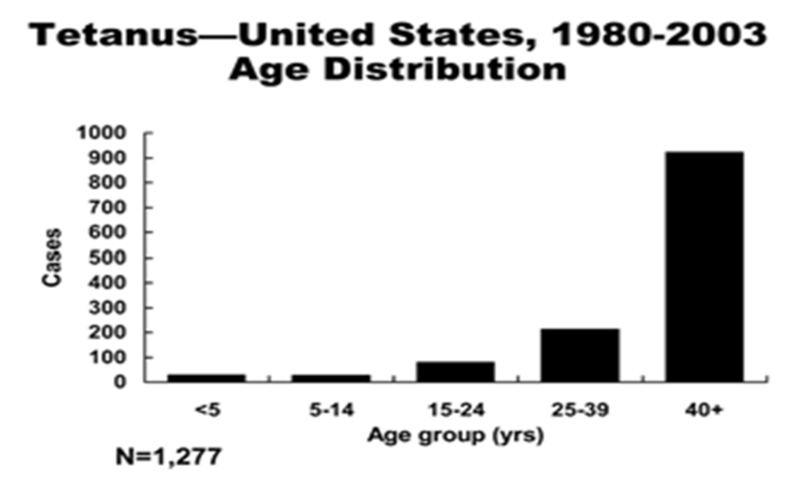 In 23 years, there were only 1,277 cases of tetanus, with close to 1000 of those being people over the age of 40. I’m not too concerned about my baby. On October 1, 1988, the National Vaccine Injury Compensation Program was created. 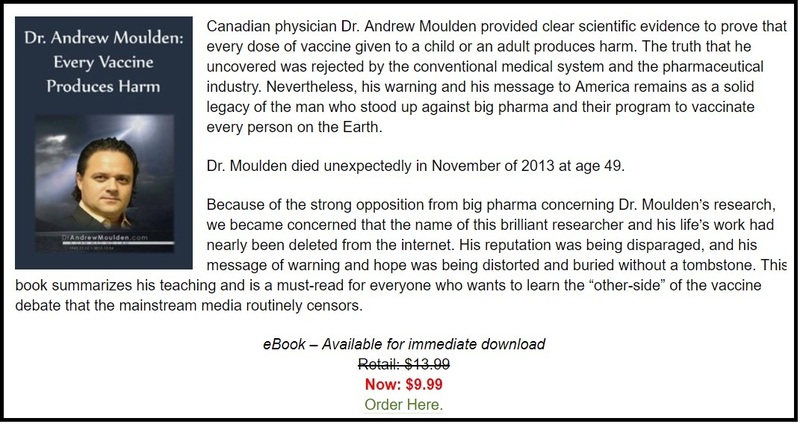 The government also set up the Vaccine Adverse Events Reporting System. 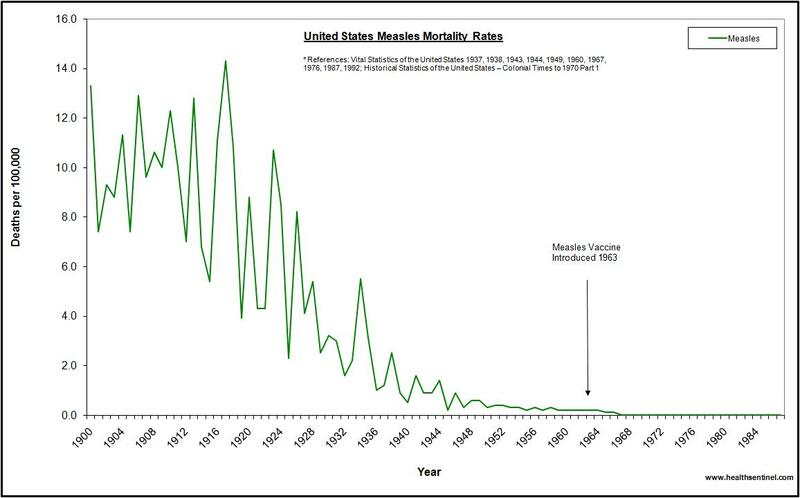 Since 1991$1.8 BILLION has been awarded to those vaccine injured. 75% has been awarded for reactions to the DPT shots. I keep harping on the poor sanitation, poor hygiene, and poor nutrition aspect of why communicable diseases spread but you’re probably wondering about the poor nutrition. In our infants, breast milk is going to be the absolute best form of nutrition. Antibodies get passed from mom to baby until baby can start forming some on his/her own. I know there are some women out there having trouble breast feeding. There are options like buying breast milk from other nursing moms. This may sound gross but genetically, it’s a heck of a lot saner than giving a child milk from a cow , a totally different species. There are also ways to make your own infant formula that aren’t full of cow’s milk, sugar, high fructose corn syrup, artificial flavorings, etc. Just Google it. But mom needs to get good nutrition. By good nutrition, I’m not talking about the food pyramid/plate garbage pushed by the government that includes all the foods subsidized by the government. I’m talking about genetically compatible nutrition. Read more on my thoughts regarding nutrition . I want to be clear. I sincerely hope my point is clear. Obviously there are 2 sides to the story and I presented the one less known, hardly ever heard, and greatly ignored. You can take it and choose to not vaccinate, get extra vaccines or pick and choose certain ones, it doesn’t affect me one bit. Just make sure you look at both sides to make an informed decision.